Celebrate the return of spring with “Equinox in Old Town,” a unique fundraiser dinner that benefits the Humboldt County Office of Education Nutrition Programs and Services. 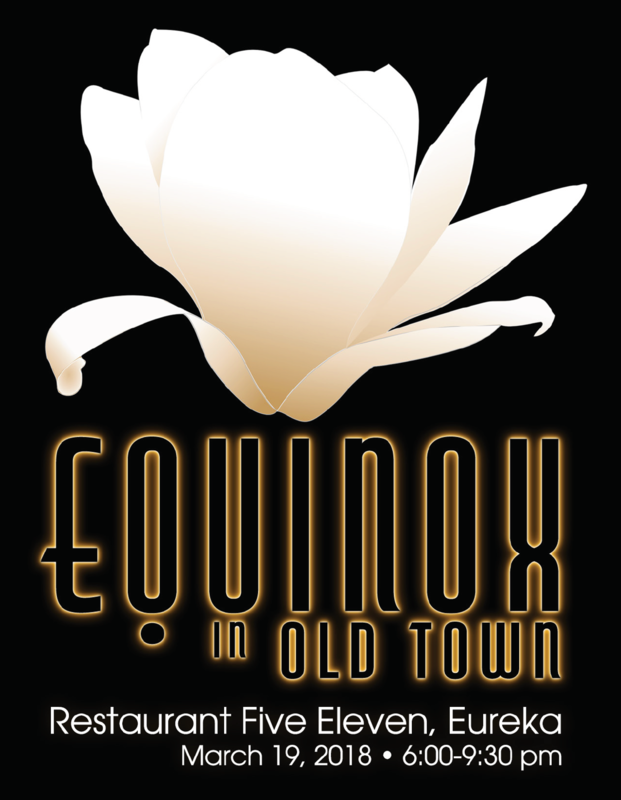 The Equinox dinner is coordinated by Chef Josh Wiley of Restaurant Five Eleven. Wiley will be joined by a group of chefs from other Old Town restaurants to craft a refined seven course menu that will put their skills and creativity on full display.